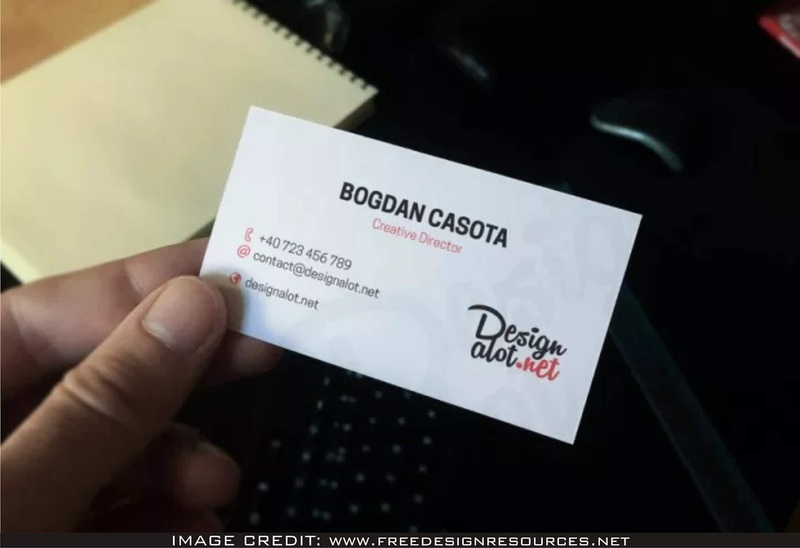 Business Card in Hand Free PSD Mockup. Free Psd Mockup to feature your design in a professional way. Freedesignresources has made this amazing high-resolution free psd free mockup. You can add your very own design art into this clean mockup.